Discover stylish new ideas, the latest designs of aircraft interiors. Arcaro Aerospace design teams offers straightforward Aircraft interiors styling solutions ranging from seat design to full aircraft interiors design. Arcaro Aerospace offers unique, functional, aircraft interiors space for economy, VIP airlines. We can create any interiors from commercial big carriers Boeing and Airbus to small VIP plains. We are based in Poland, but the team can travel internationally and are able to create bespoke Interior Design projects anywhere in the world. Delivering the impeccable service and understanding for which Arcaro Aerospace is famous. Arcaro Aerospace projects begin with a personal consultation, which allows the team to learn about your airlines and your style. By showing examples of our work we will identify inspirational interior-styling pieces and can better understand what you are looking to achieve. 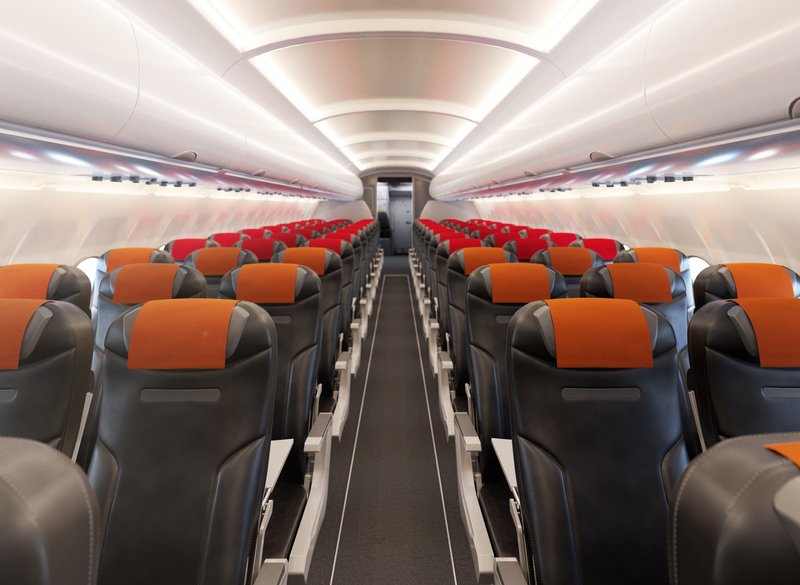 Our experienced and highly-skilled design team have completed numerous Aircraft Interior Design projects overseas. As a multidisciplinary design collective, Arcaro Aerospace Interiors manages every project seamlessly from beginning to end, delivering the best possible design for your airline or aircraft. At Arcaro Aerospace Interiors we cater to every taste and style, from traditional to contemporary. Our talented and experienced team works closely with each client to develop their individual aesthetic, to create interiors that not only deliver on function, but also inspire the senses. Our team travel the world to discover new trends and to source the highest quality fabrics and products.